2014 GMC Sierra 1500 4WD CREW CAB SLT, NAV, SUNROOF, CLEAN! Trim: 4WD CREW CAB SLT, NAV, SUNROOF, CLEAN! 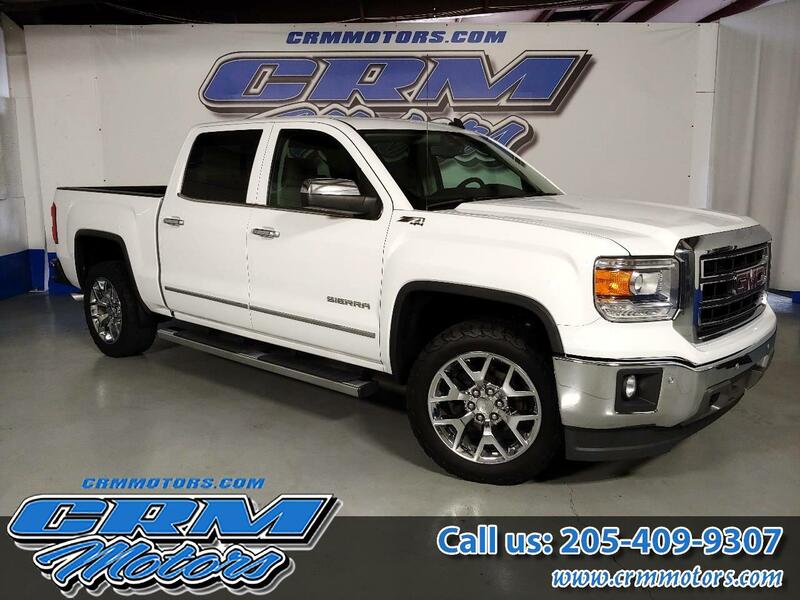 Vehicle Inquiry for 2014 GMC Sierra 1500 4WD CREW CAB SLT, NAV, SUNROOF, CLEAN!